Have you considered making some changes to your home? 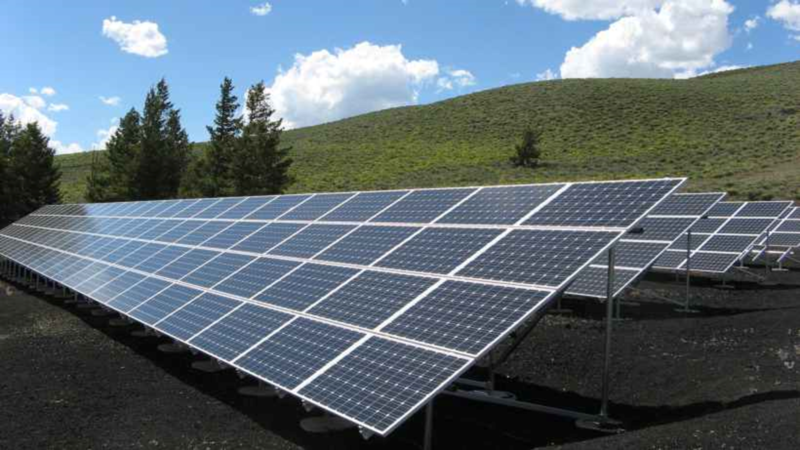 Whether it be to increase value or increase the interest of buyers–maybe going GREEN is a good idea for you. 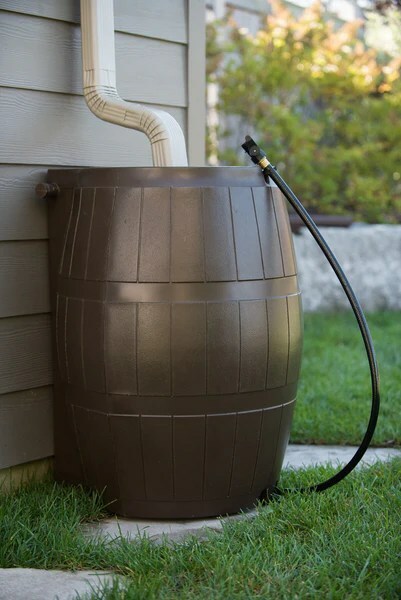 Rain barrels: Rain barrels are extremely inexpensive, and provide gallons of water to use when you wash the car or water the garden. Check out the shops, galleries, and restaurants in downtown Lewisburg! Most stores staying open until 9 p.m. serving complimentary refreshments and entertainment! Showcase of more than 100 street rods, muscle cars and vintage automobiles. All proceeds benefit the Lewisburg Police Department’s D.A.R.E program.